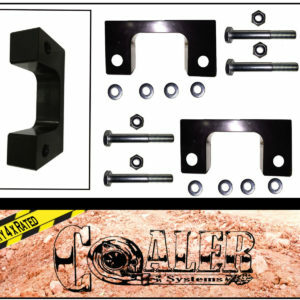 hours and will raise the front of your truck by a TRUE 2". 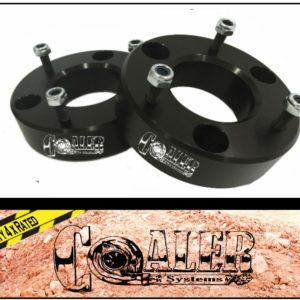 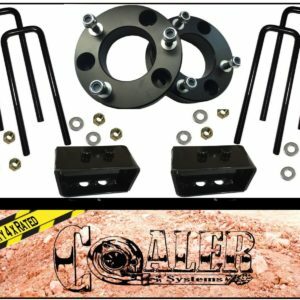 The spacers are machined out of 6061 T6 Aluminum and black powder coated to match all factory suspension. 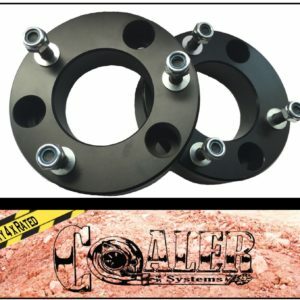 Lift spacer thickness and lift is not a 1 to 1 ratio.